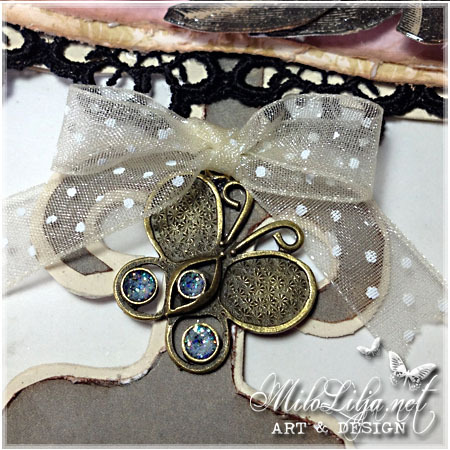 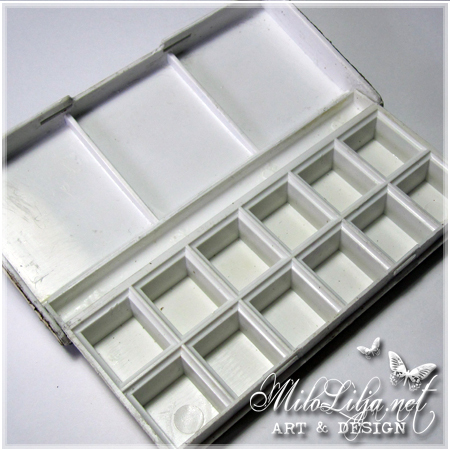 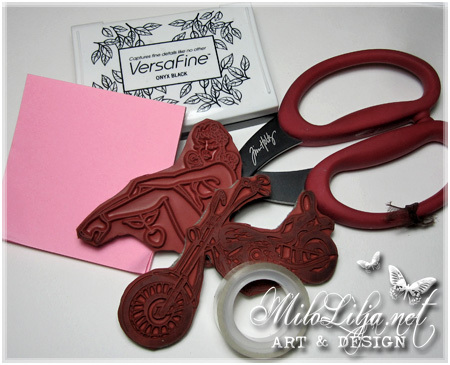 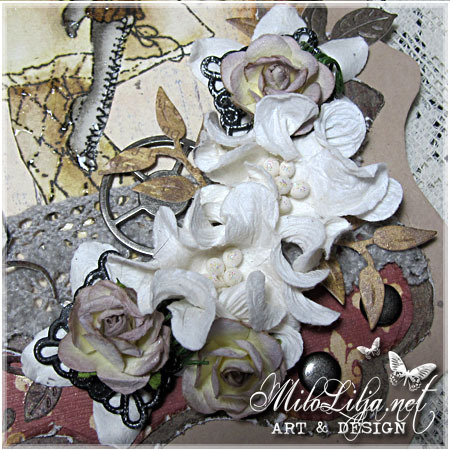 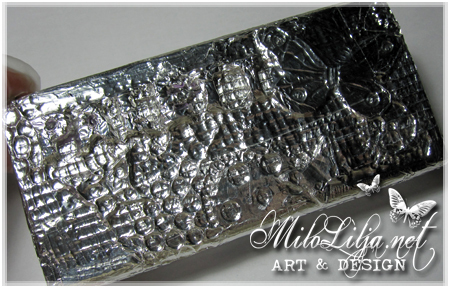 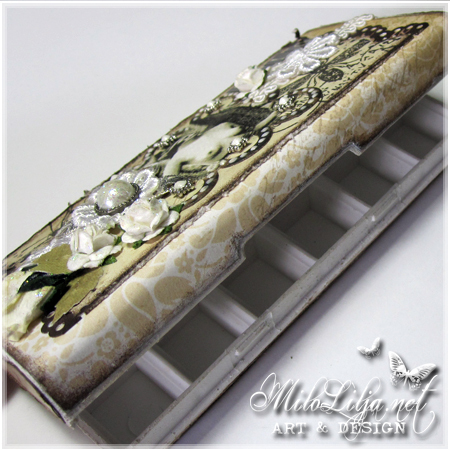 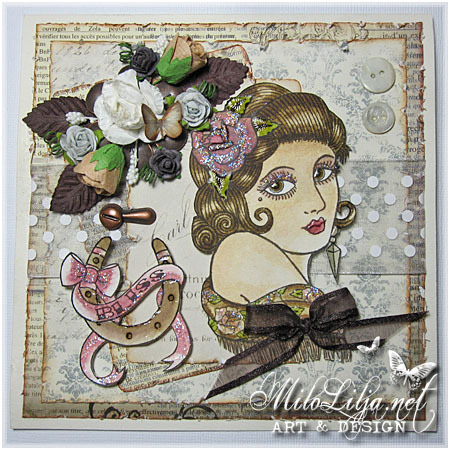 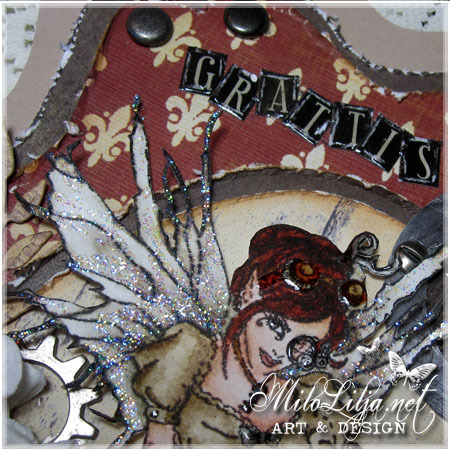 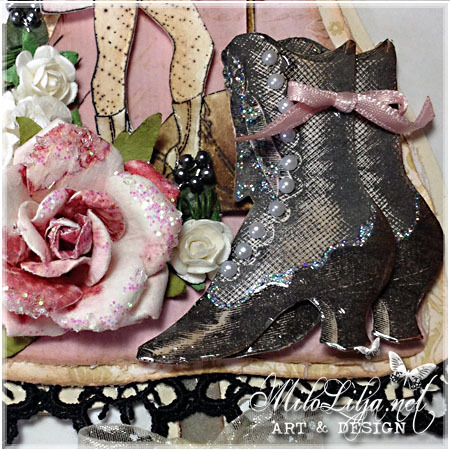 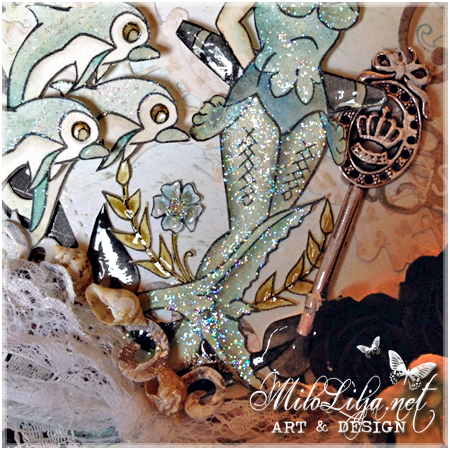 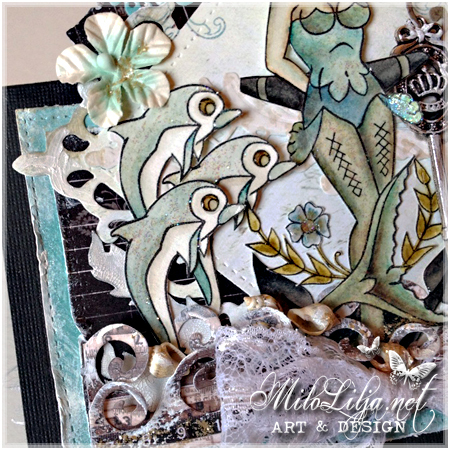 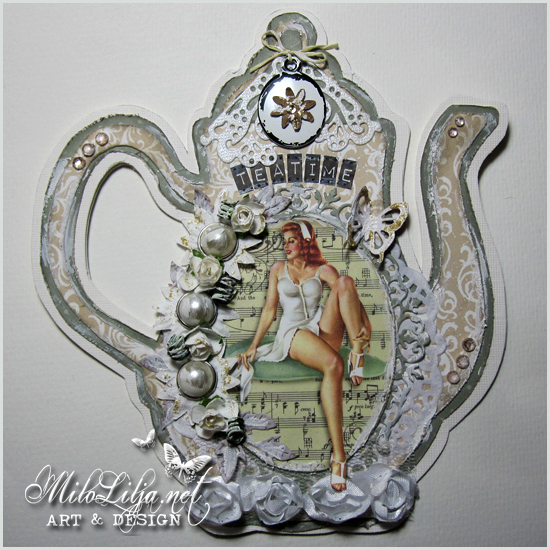 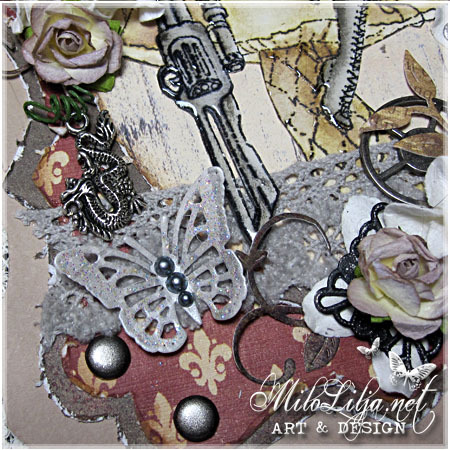 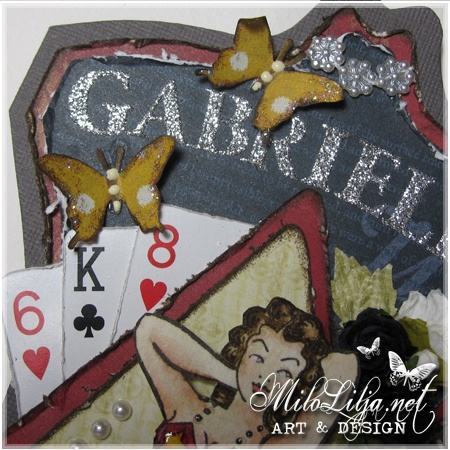 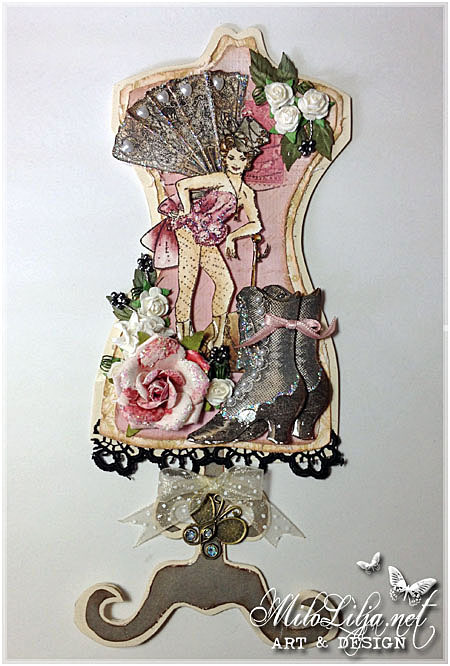 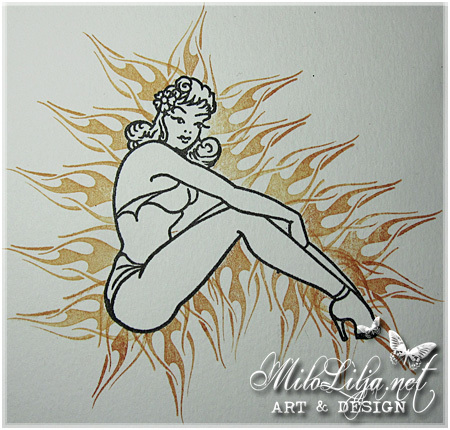 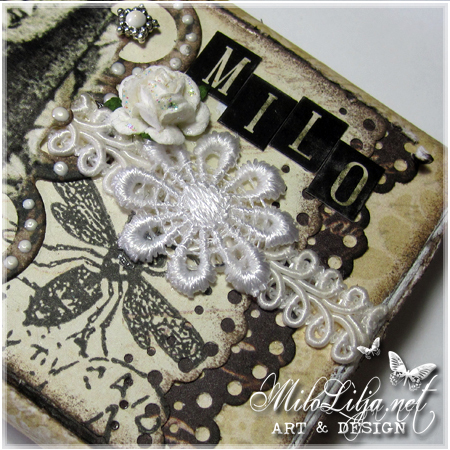 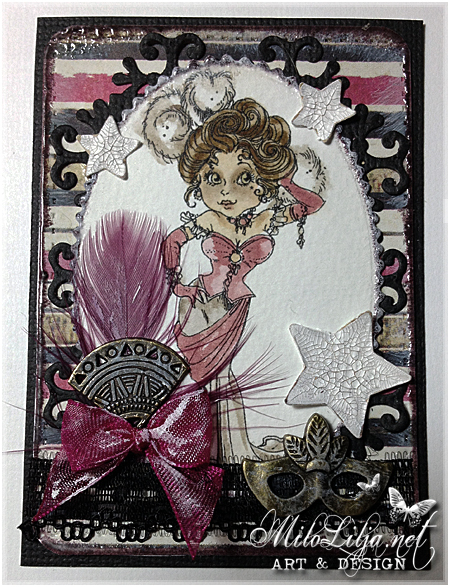 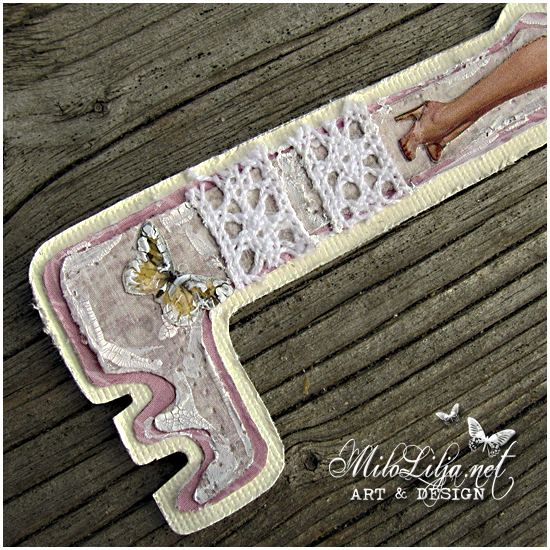 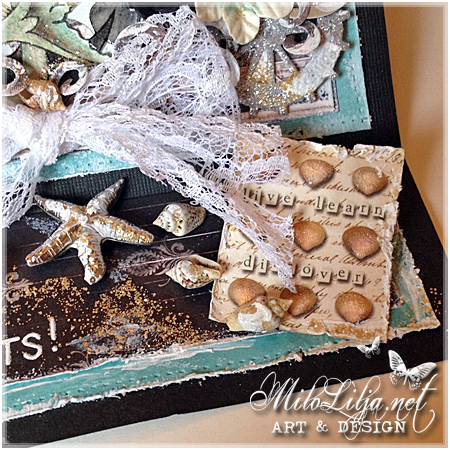 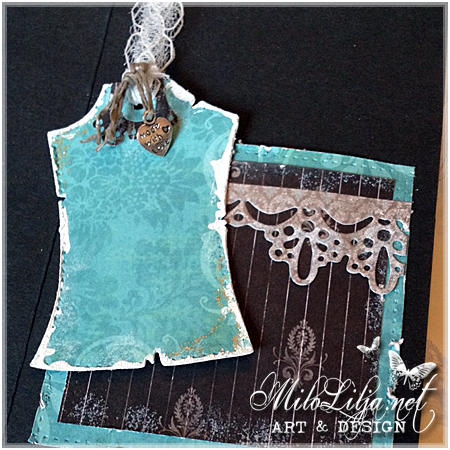 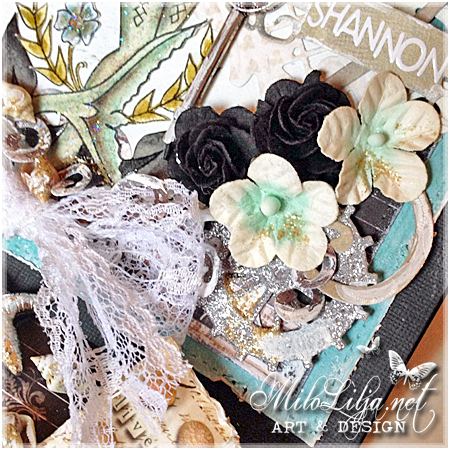 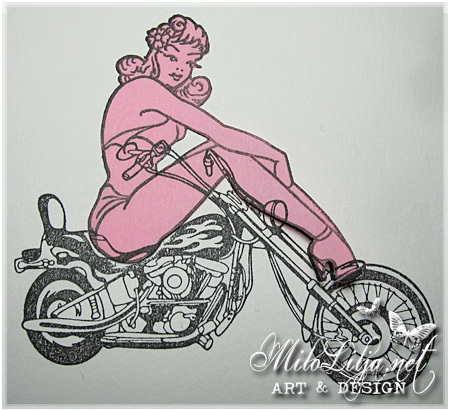 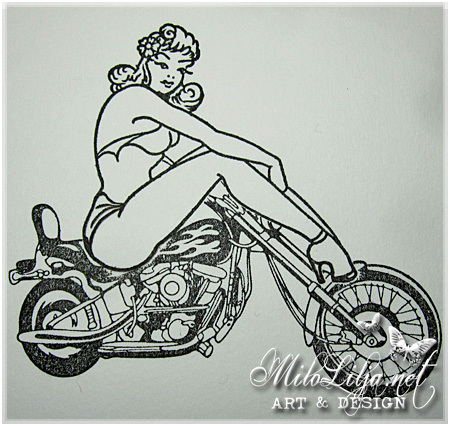 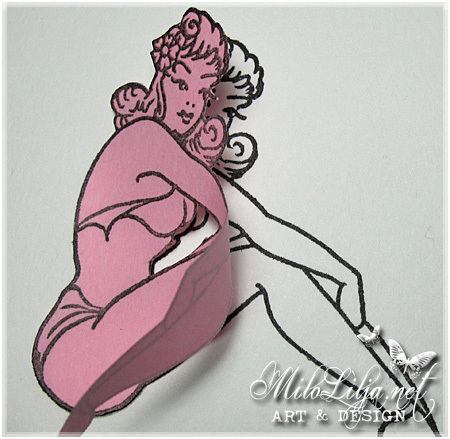 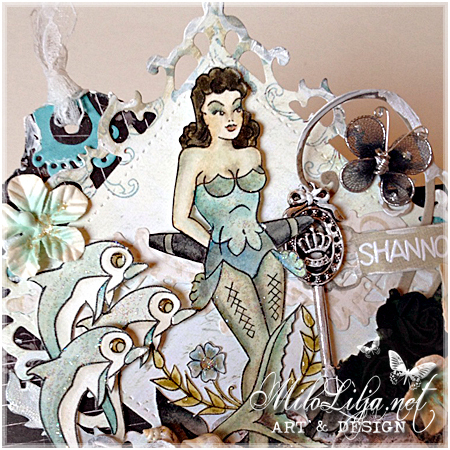 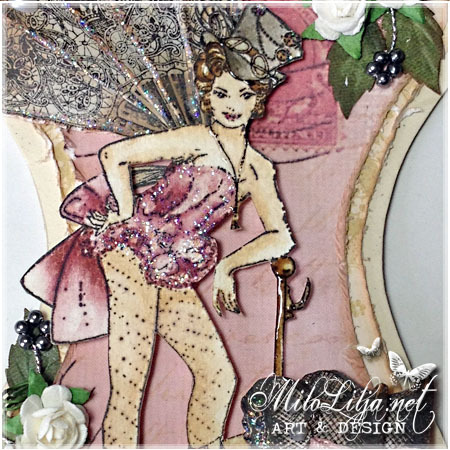 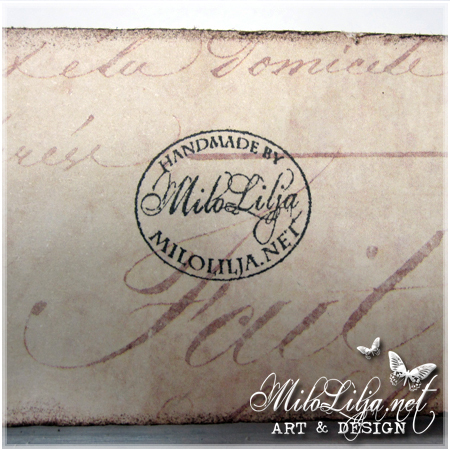 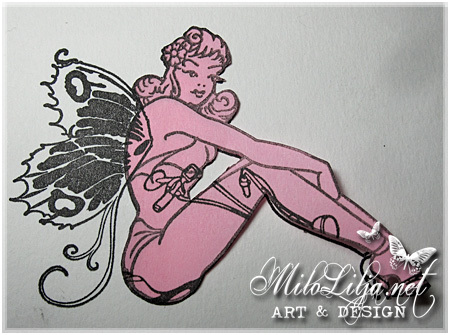 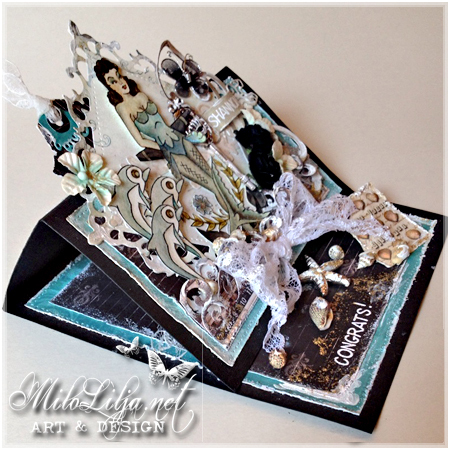 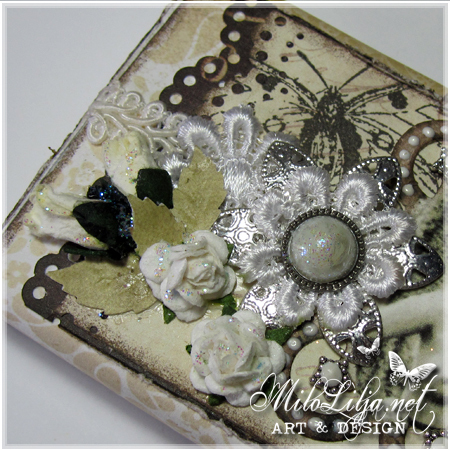 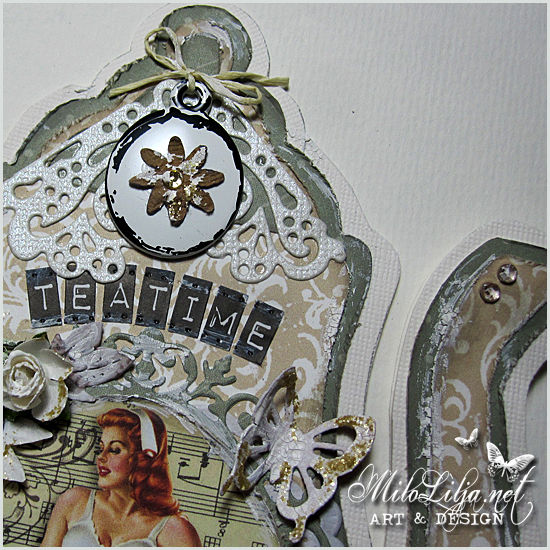 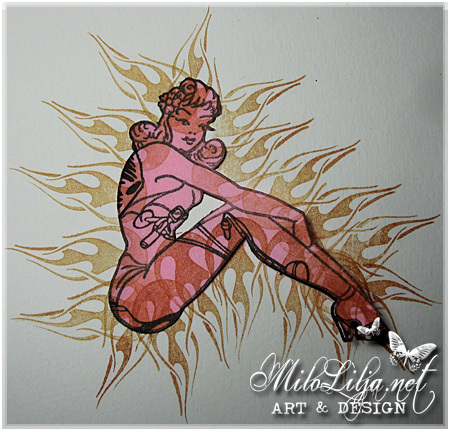 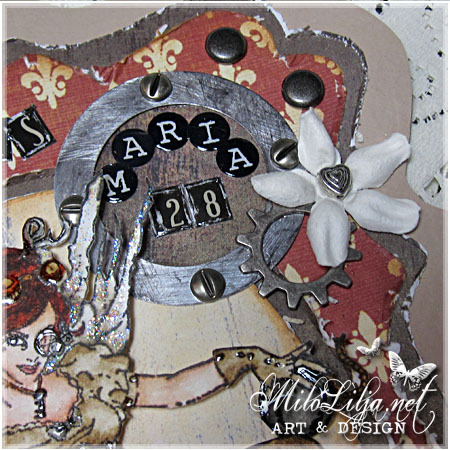 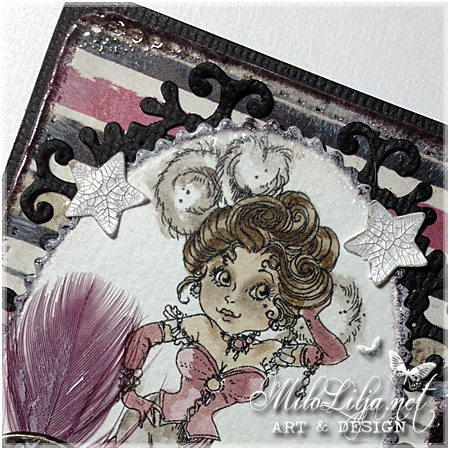 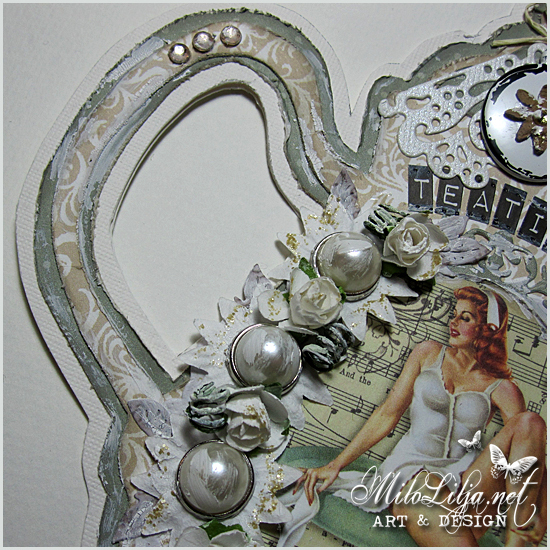 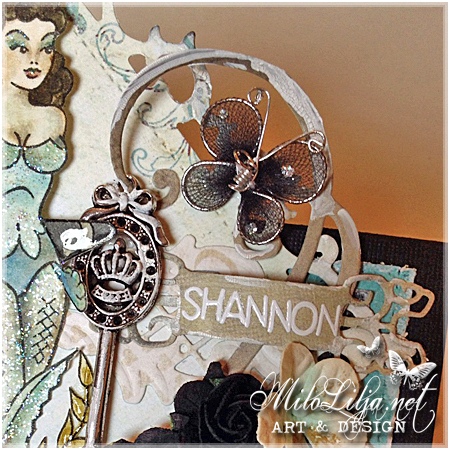 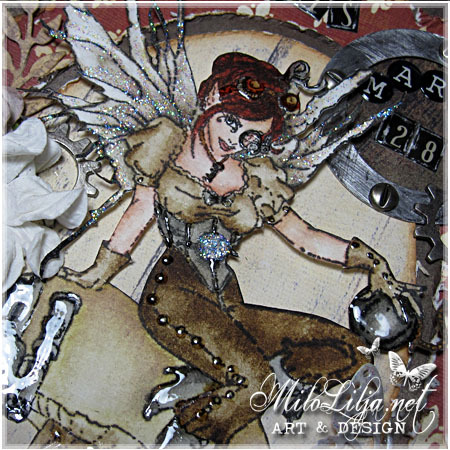 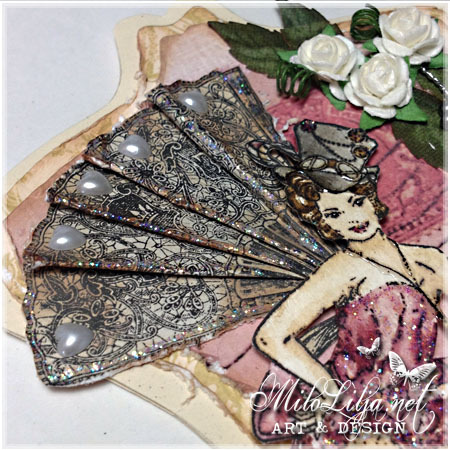 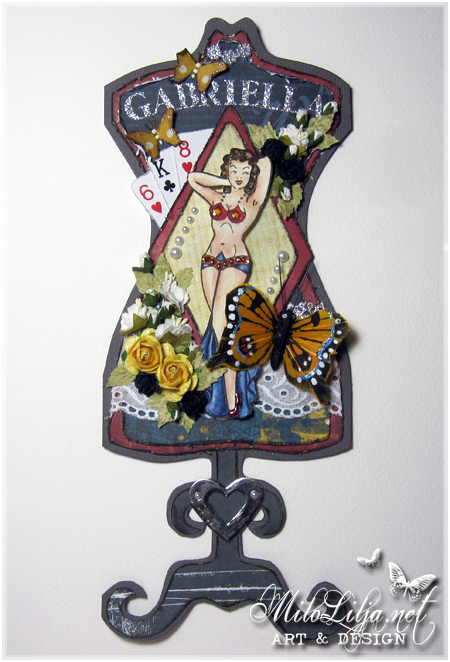 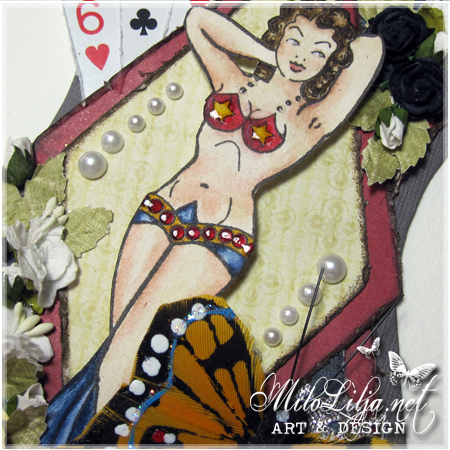 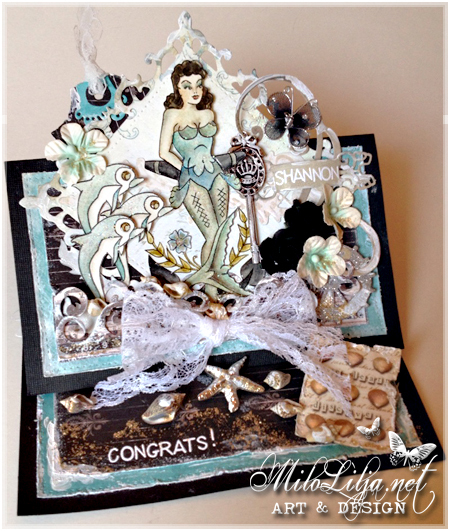 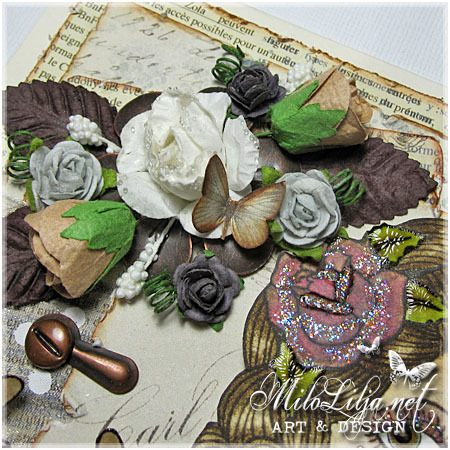 I love this pin up papers, they are gorgeous! 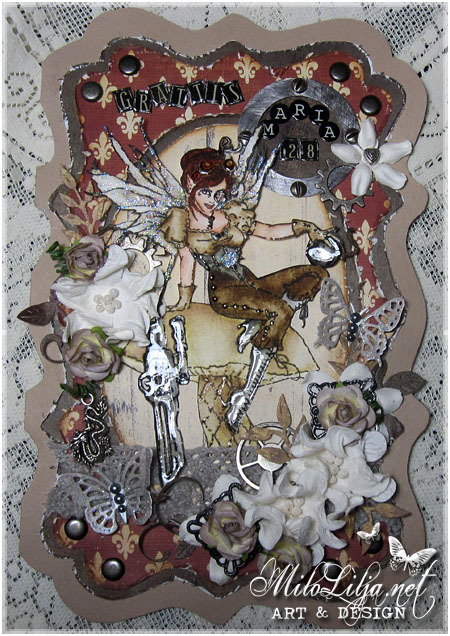 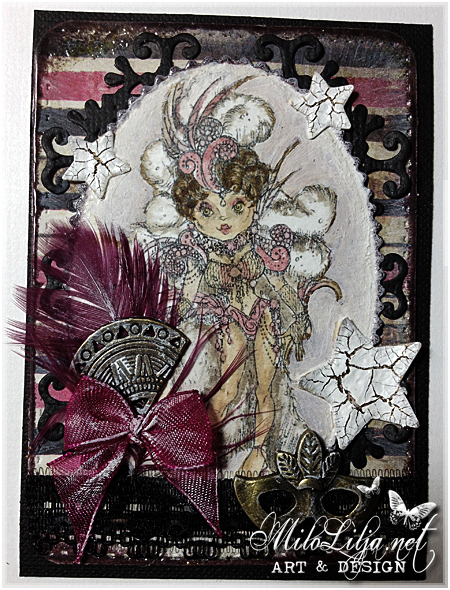 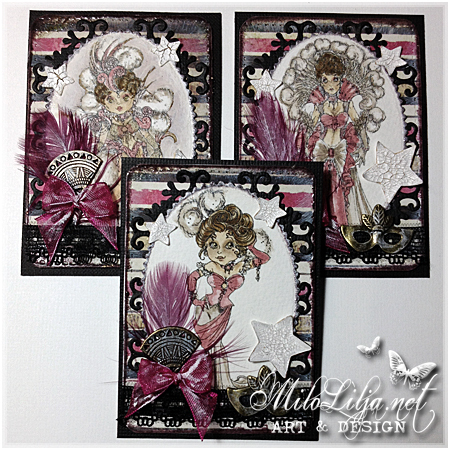 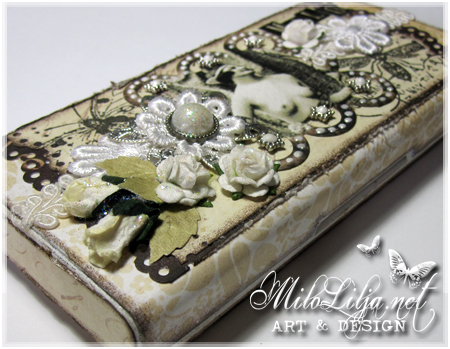 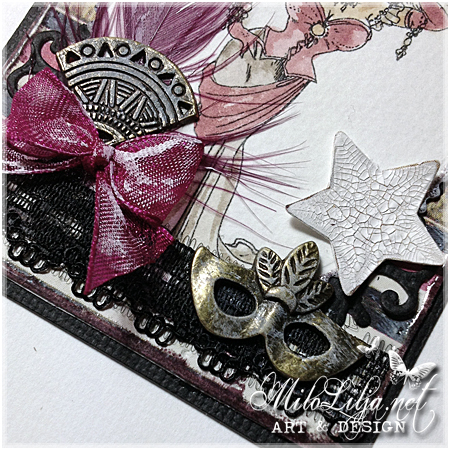 This is ATC cards, and I´ve made them identical but with different ladies. 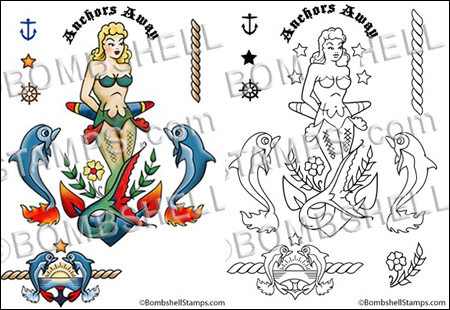 You find them and LOTS of other digis at Ricks Zibbet shop! 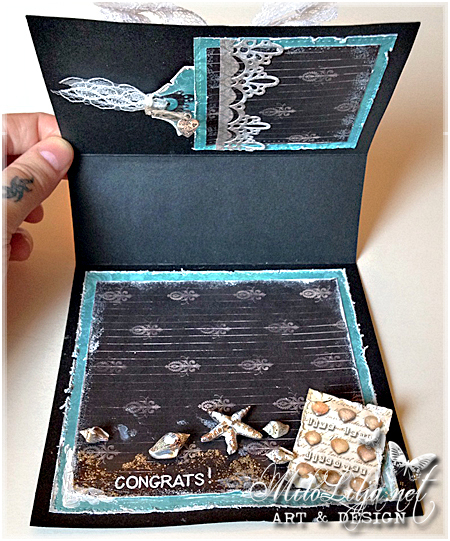 Stamps by and DT creation for Third Coast. 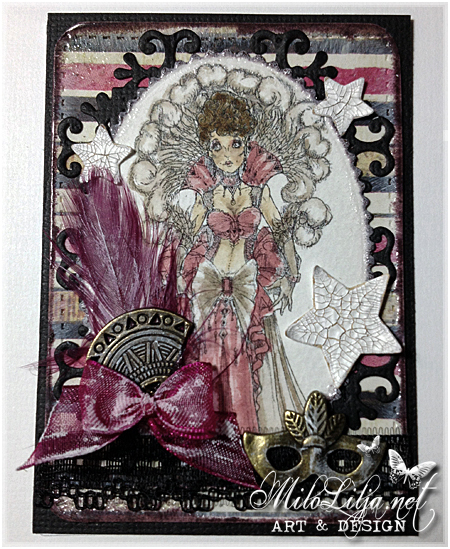 This card was made 2012.